If the steam traps are not work efficiently they will cause loss of energy. The maintenance of the steam traps is very important to prevent steam escape. This product is designed for testing the system’s steam escape. It is just used for saturated steam. This item provides to test the steam traps. It is advised that KTV-10 should be installed at least 50cm far from stream traps for good results. 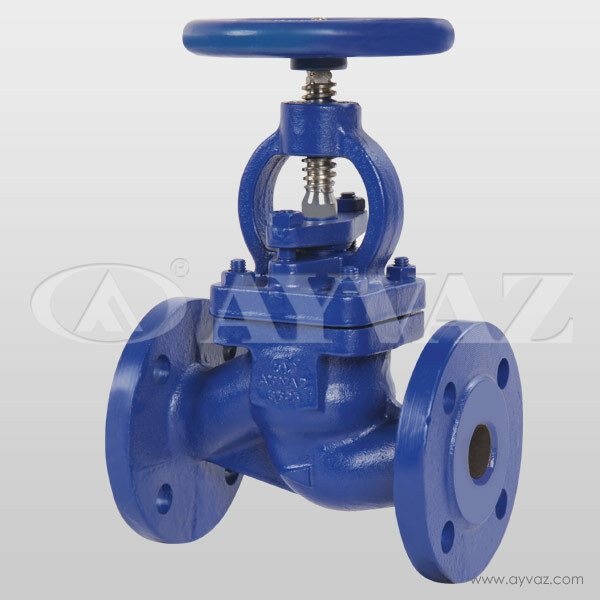 To learn the prices of GV-16 Globe Valves, please visit our contact page.